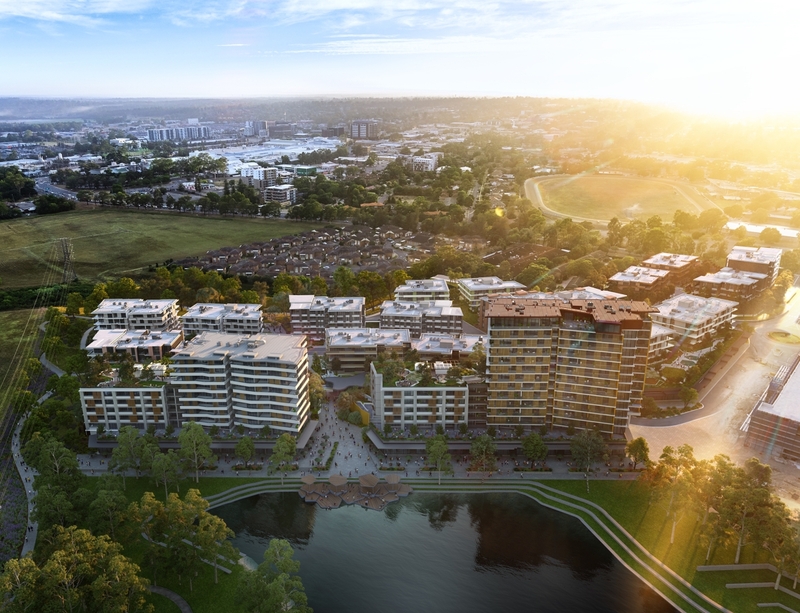 Cabe's $500 million lakeside development in Penrith, East Side Quarter (ESQ), has sold more than 60 per cent of stage 1 prior to their official launch. 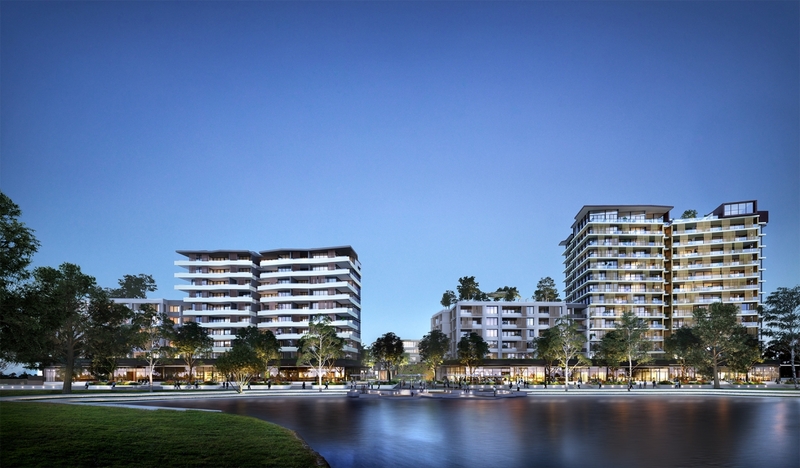 ESQ offers an all-encompassing lifestyle and residential quarter that will excite, involve and engage on multiple levels. The Urban Developer is proud to partner with Cabe to deliver this article to you. In doing so, we can continue to publish our free daily news, information, insights and opinion to you, our valued readers.